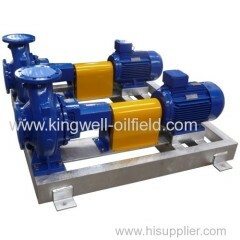 We are one of the professional China manufacturers work at KW Solid Control System(Solid Control System). 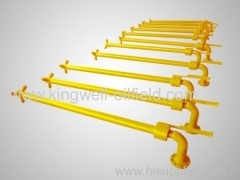 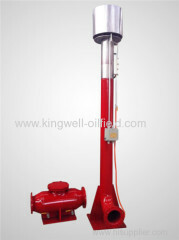 The following items are the relative products of the KW Solid Control System, you can quickly find the KW Solid Control System through the list. 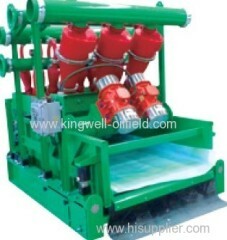 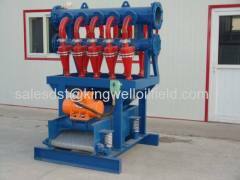 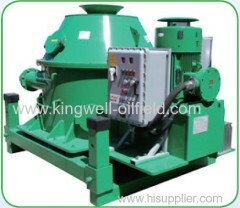 Desilter is the third class solids control equipment to treat the drilling fluids. 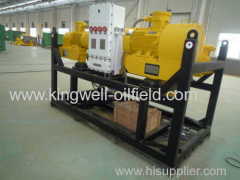 And used as the third-control equipment in drilling operation. 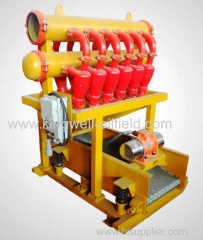 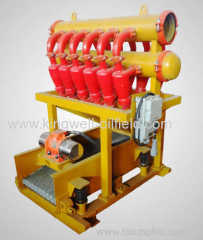 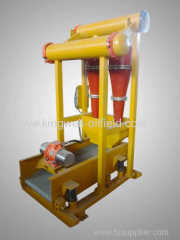 Decanter Centrifuge is also called Decanting Centrifuge, it's an necessary equipment in the Drilling Waste Management. 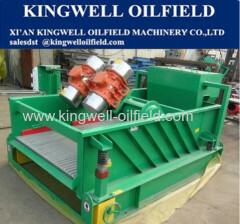 1.Desander & Desilter & Shale Shaker 3 in one unit for compact footprint. 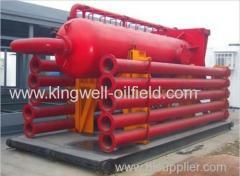 2.Polyurethane Material hydrocyclone for long life. 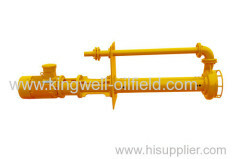 Group of KW Solid Control System has been presented above, want more	KW Solid Control System and Solid Control System, Please Contact Us.